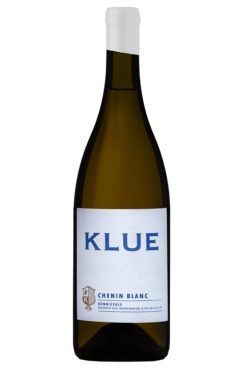 Jan Klue always knew that wine would be his future and he loves the entire process of winemaking. While the effects that the weather has on the environment is challenging, drinking the final product makes it worthwhile. 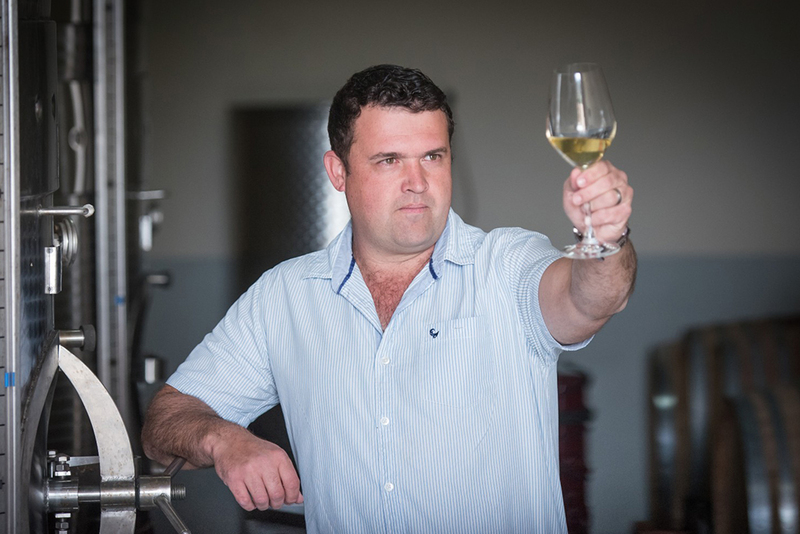 With his winemaking influenced most by his father, Jan believes that smell, taste, and balance make for a great wine. Through the years, he has learned never to take anything for granted. “You are only as good as your last vintage,” he says. 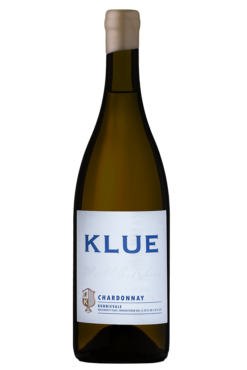 Anton Michael Salomon Klue arrived in the Bonnievale area in the early 1900s; he planted his first wines in the Wakkerstroom ward in 1929 and by 1965 Klue Wines was established. 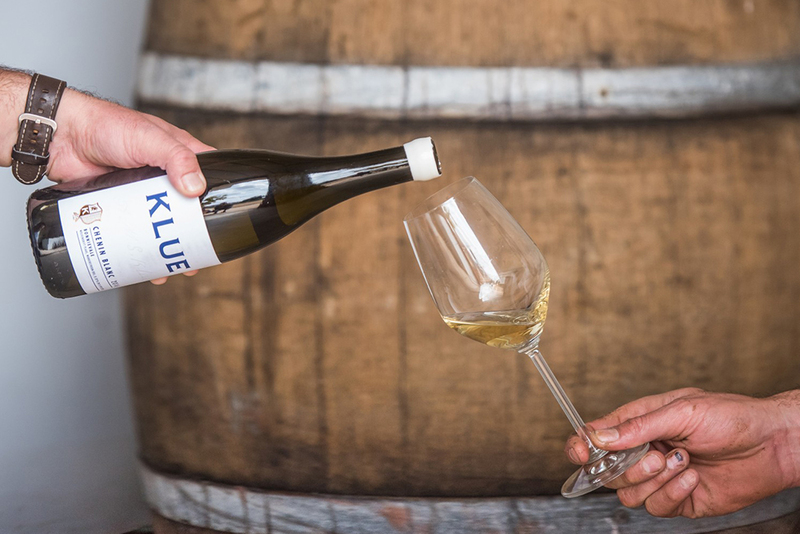 Four generations down the line, brothers Jan and Michael Klue put quality first, growing vines that were planted in site-specific terroir and aiming to bring the best out of their vineyards. The oldest vineyard on the farm, a red muscadel planted in 1985, is still used to produce wine.